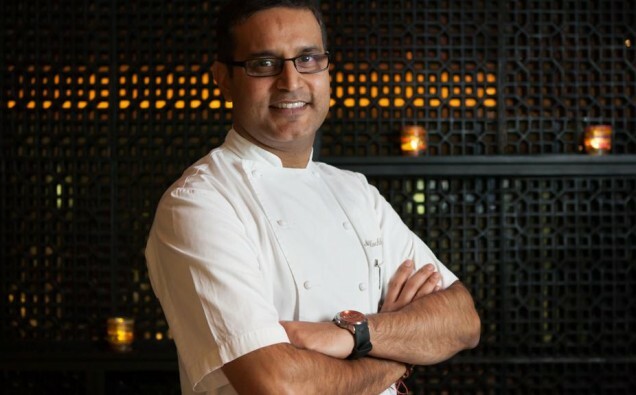 London-based chef Atul Kochhar was sacked by JW Marriott Marquis Hotel in Dubai after he tweeted that Hindus had been “terrorised by Islam over 2000 years”. His tweet aimed at Indian actress Priyanka Chopra who stars in the US TV show ‘Quantico’, which recently aired an episode about Hindu nationalists plotting against Pakistan. The successful chef had gained popularity in the UK after becoming the second Indian chef to receive a Michelin star for his Benares restaurant in London. His success also included the running of Rang Mahal restaurant in JW Marriott Marquis hotel in Dubai. Despite his apology, JW Marriott Marquis hotel announced that it had fired the chef after a swift boycott was called for on social media of the restaurant and the hotel that housed it. “At the JW Marriott Marquis hotel Dubai we pride ourselves on creating a culture of diversity and inclusion for our guests and associates across the hotel and our restaurants,” a spokesperson said. Kochhar expressed that he found the decision by the hotel as “deeply upsetting” but that he could also accept the pain that he caused and “the difficult position the hotel has been put in”. Kochhar was also expected to open an Indian restaurant in the Mailbox in Birmingham in late 2017, however, plans to launch the restaurant have been delayed repeatedly.